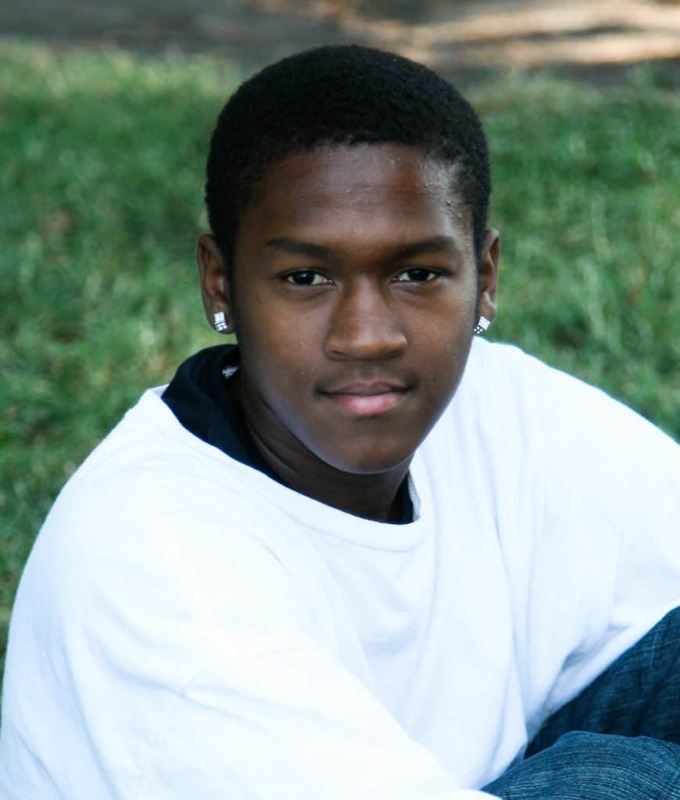 Daniel joined the Hip Hop 360 program as a timid young boy. He isolated himself and often looked to others to be his voice. But with each session, Daniel’s speech skills and his engagement with peers and staff increased tremendously. His participation grew as he began to lead group presentations and assist the facilitator in brainstorming social and well-being discussion topics. He laughed more and encouraged his peers to participate. Daniel’s energy levels increased and became infectious among peers and adults alike.